White tea has a very refined, subtle, but deliciously rounded flavour. It is traditionally from China, as symbolised by the lovely dragon on our packs. 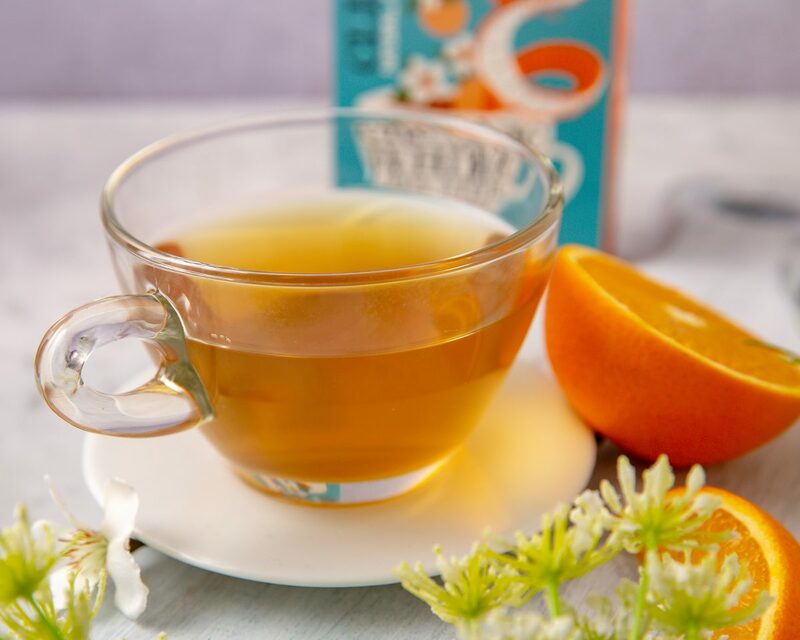 Young leaf buds are gently oxidised to create a clean and healthy cup that’s a powerful source of natural antioxidants. 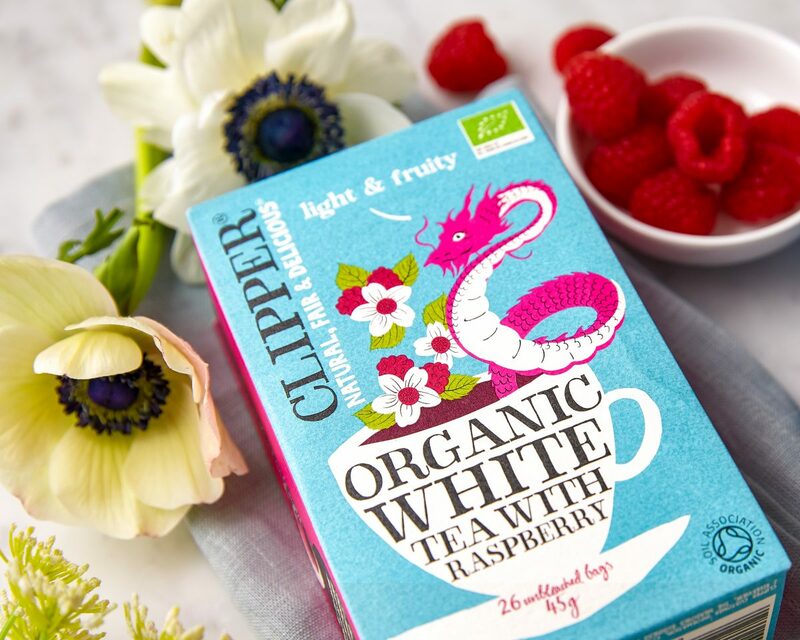 Our range of white teas are all organic, and feature a range of fruity flavours such as juicy raspberry, zesty orange, and smooth vanilla. 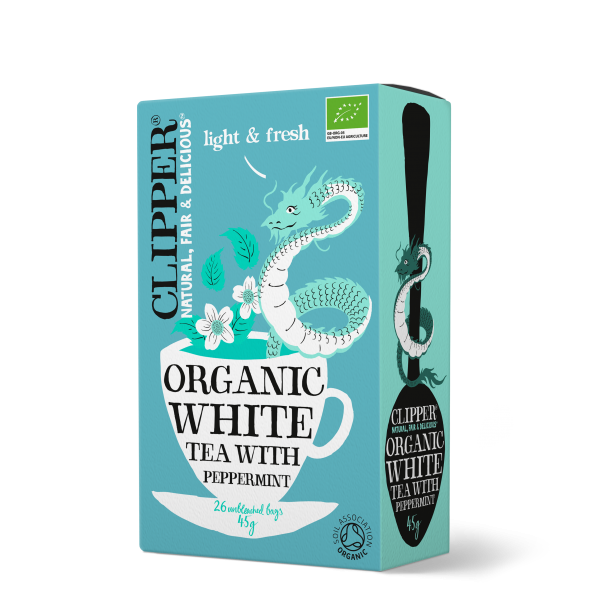 If you’ve never heard of white tea, it’s worth getting to know. This tea is made from the same plant as black tea but only the youngest leaves are used. After a little gentle processing, the resulting tea is traditionally famed for its health benefits. 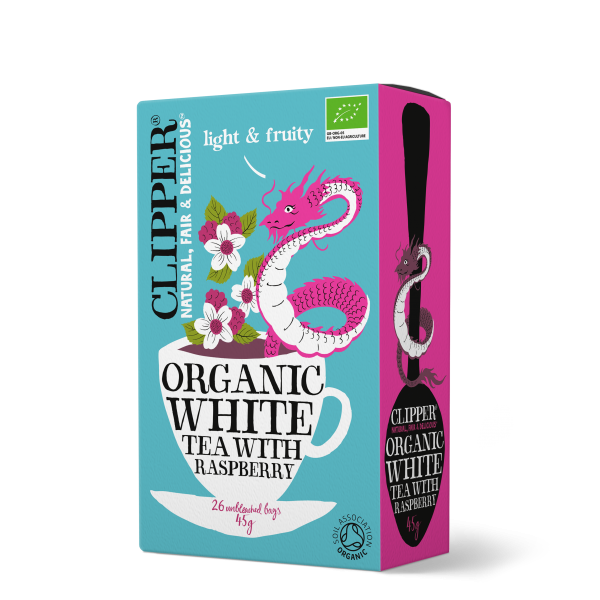 White tea has a subtle, rounded flavour that some people like to pair with lemon or honey. 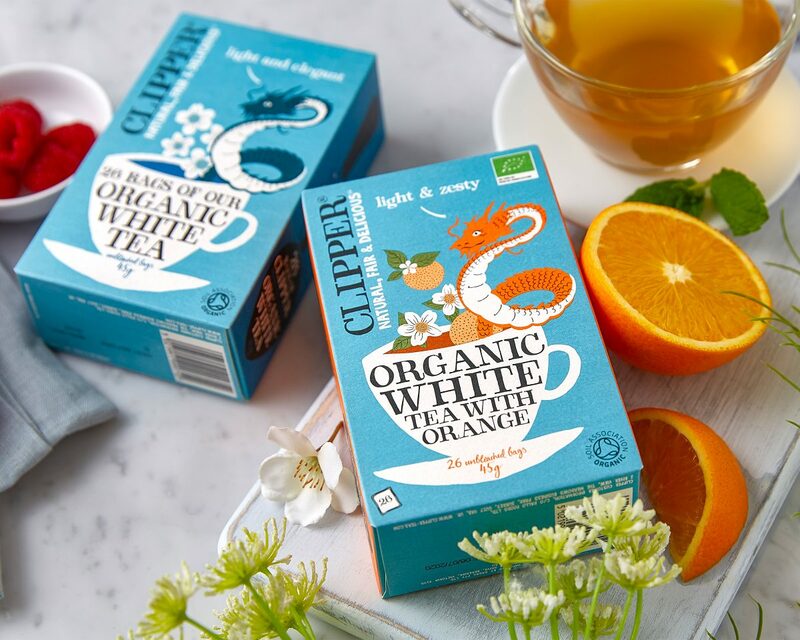 It’s made using the youngest, freshest leaves which are ever so gently oxidised for a delicious and healthy cup of tea. The short answer is South East China. 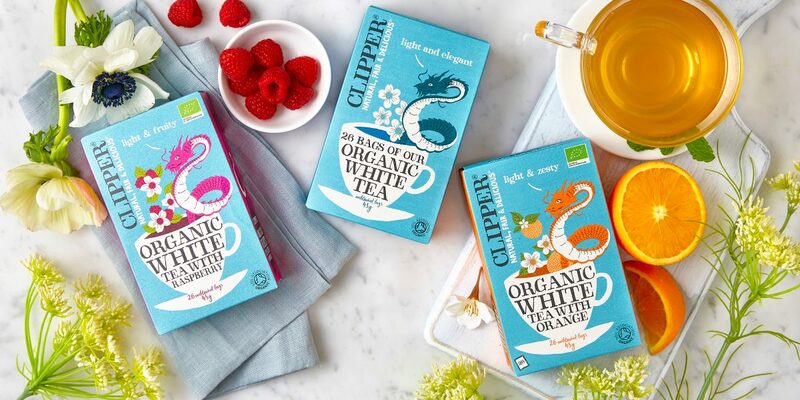 The longer answer is that Clipper white tea is from the youngest, freshest leaves of the Camellia Sinensis plant, organically grown in the high elevation tea gardens in the Fujian Province… in South East China.